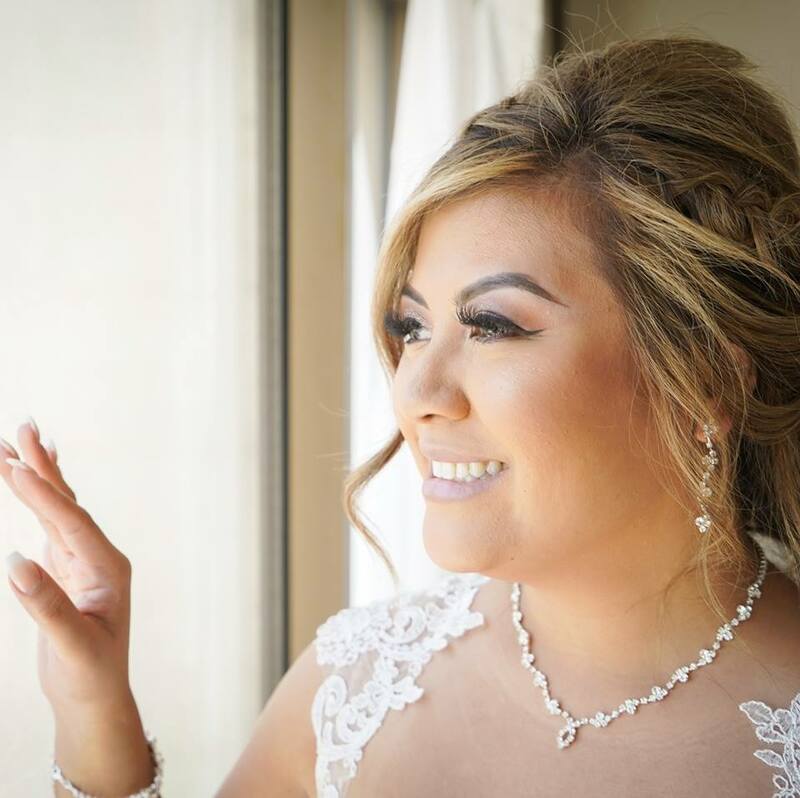 Springtime has arrived and now is the time that many spring and summer brides start thinking about how to achieve that naturally sun kissed glow for their skin. Sunny days, fresh blooms and springtime weddings are the perfect motivator to shake off the gloomy days of winter and capture the healthy glow of spring. Winter weather deprives our skin of moisture leaving us with dry skin, chapped lips and a build up of dead skin cells dulling our natural glow. Make this spring a season of renewal with our top five tips to freshen up your beauty routine for springtime wedding skin care. The cold air from winter days brings dry and flaky dreary skin so wake up your skin with exfoliation. Try adding a cleansing brush system or a physical exfoliate to your skin care routine two to three times a week (daily is too much). A physical exfoliate is a face scrub with rough little bits of material that removes layers of dead skin cells. A brush system massages cleansers into your skin as it gently exfoliates. Either technique will deliver much needed moisture to your stressed winter skin. You’ll probably want to pep up your springtime pallet so now is the perfect time to clean up your makeup bag. Makeup builds up germs and bacteria over time so ditch any products that are old or expired and give your brushes a deep clean. Every time you swipe on your blush with a dirty brush, you add a layer of acne-causing bacteria to your skin. Cleaning your brushes is easy, just read our 3 DIY Tips To Clean Your Makeup Brushes to learn more. Your skin is worth protecting in every season and a broad spectrum, water resistant sunscreen that provides protection from both UVA and UVB rays with a minimum spf of 30 is a good guideline to choose one that is right for you. Good skin does not come into play one week before the wedding. You should start now and invest in your face for your wedding and a lifetime… GOOD SKIN AND GOOD COLOR GO HAND-IN-HAND! Follow these tips and they’ll be saying “You Glow Girl” as you walk down the aisle. Protect your pout! Remember to use a lip balm with an spf of 30 or higher (especially when you’re enjoying the great outdoors) to keep those lips kissable soft. Add a sugar scrub like Fresh’s Sugar Lip Polish to your regimen. Want to make sure that your lip color lasts all night (or day) read our 5 tips for the perfect pout. You deserve the very best on your most beautiful day! That’s why our promise to you is guaranteed! 15-Hour water and transfer resistant makeup and hair that holds in up to 40mph winds.